The Hispanic-Japanese Hasekura Association in Coria del Rio in Seville was founded in 1997, and was formed from an accord by a group of Koreans, headed by Virginio Carvajal Japón, and the Japanese Embassy in Spain with the ex-Ambassador Sr. Sutaro Sakamoto. The main aim of the association was to make aware this incredible group of men and women who all carried the surname Japón, the descendants of those who were part of the Keicho Embassy. This amazing association organize and host several activities and events with the help of the municipal government amongst other entities. Recently one of the most important highlights has been the visit to Coria del Rio by His Imperial Highness, Crown Prince Naruhito of Japan in 2013 who planted a cherry tree next to the statue of Hasekura Tsunenaga in the Carlos de Mesa walk. Since its inception, the association has welcomed several Japanese individuals, and the town of Coria del Rio has become a tourist spot for the Japanese community. 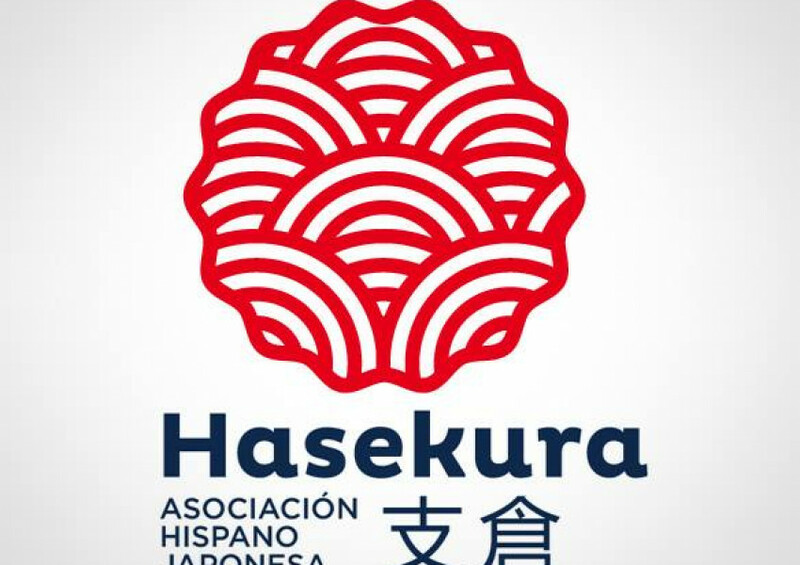 The Hasekura association has opened its doors to all those who wish to promote and encourage the Japanese culture and the historical facts that go back to the beginnings of the first commercial relations between Japan and Spain which resulted in hundreds of men and women who carry this proud surname of Japón.